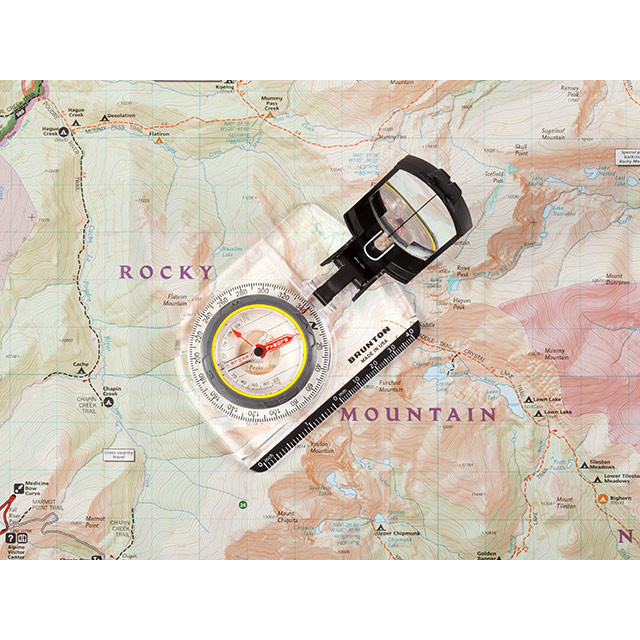 Declination Compensation - no tools needed! 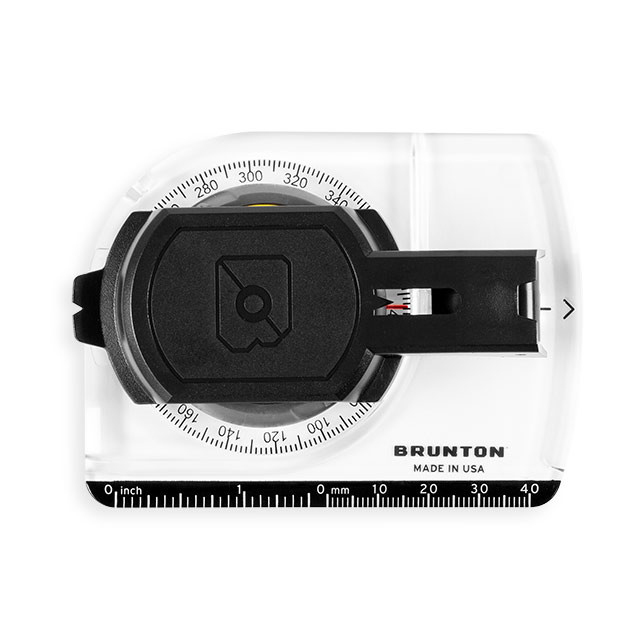 Brunton TruArc 7 is the the next step up from the versatile TruArc 5, featuring an added sighting mirror and inclinometer. 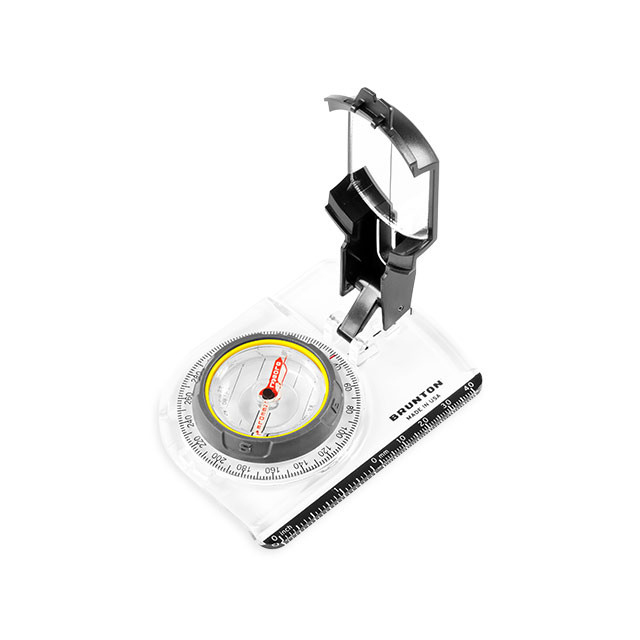 TruArc 7 mirrored compasses feature an inclinometer for measuring the apparent heights of trees and other outdoor features. Also use this device help you gauge the danger and probability of a potential avalanche. Use the TruArc7 a sighting tool for even more accurate headings. TruArc Global Needle system and tool-less declination compensation ensures worldwide compatibility. Whether you're a professional guide or seasoned forester, the TruArc 7 has you covered. Does the TruArc 7 have a global needle? Does it work anywhere around the globe? The TruArc 7 uses Brunton's TruArc Global Needle system in the characteristic form outdoorsmen have trusted for years and years. 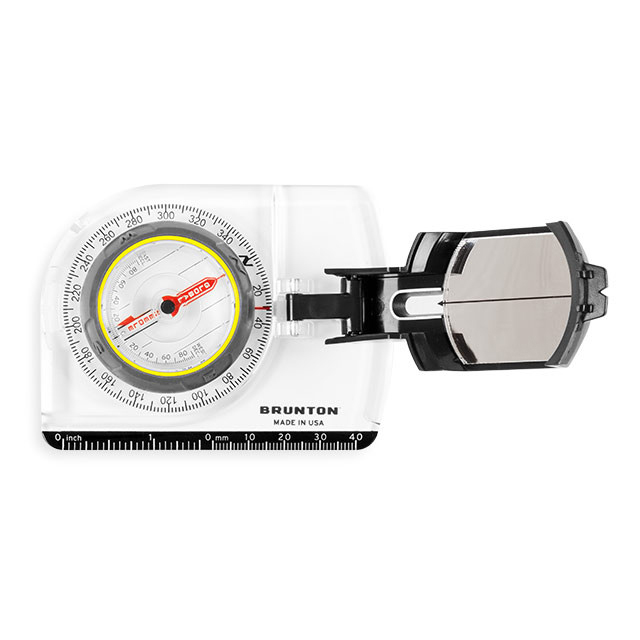 The Brunton Company provides the TruArc 7 with a Limited Lifetime Warranty.